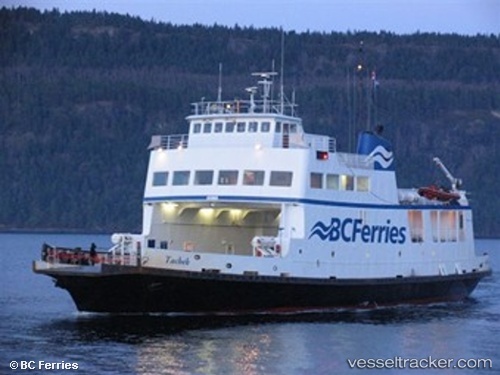 The two BC ferries "Tachek" and "Baynes Sound Connector" acted quickly when a call came in on Nov 27, 2016, at 11:46 a.m. about two men whose canoe had tipped over in Baynes Sound the east side of Vancouver Island. The crews of the ferries that service inter-island routes, deployed their small rescue vessels to reach the men with the MOB of the "Tachek" reaching the men first, two minutes after receiving the call. The men were transferred to a Coast Guard boat and then to Buckley Bay hospital.